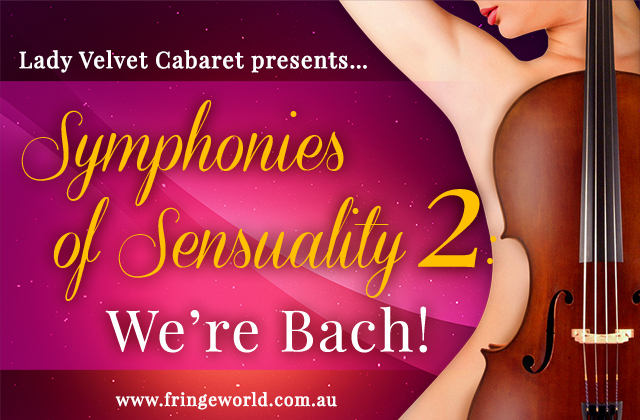 Lady Velvet Cabaret presents… Symphonies of Sensuality 2: We’re Bach! 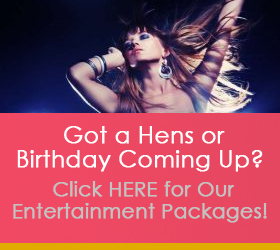 Lady Velvet Cabaret presents… Guilty Pleasures! 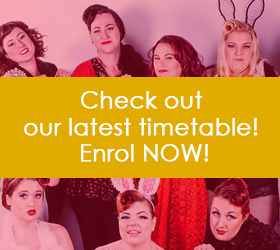 Bellydance – Term 4 Only! 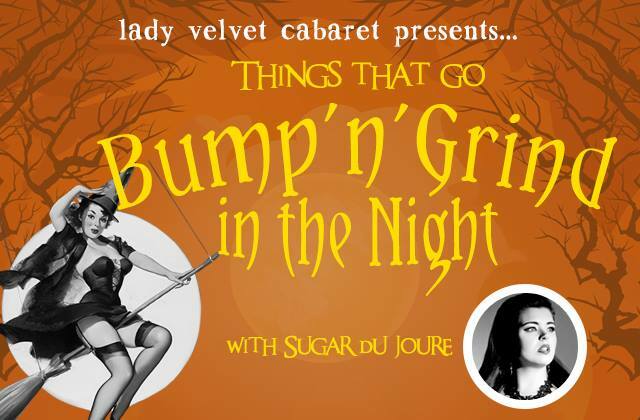 Lady Velvet Cabaret presents… Things that go Bump’n’Grind in the Night! 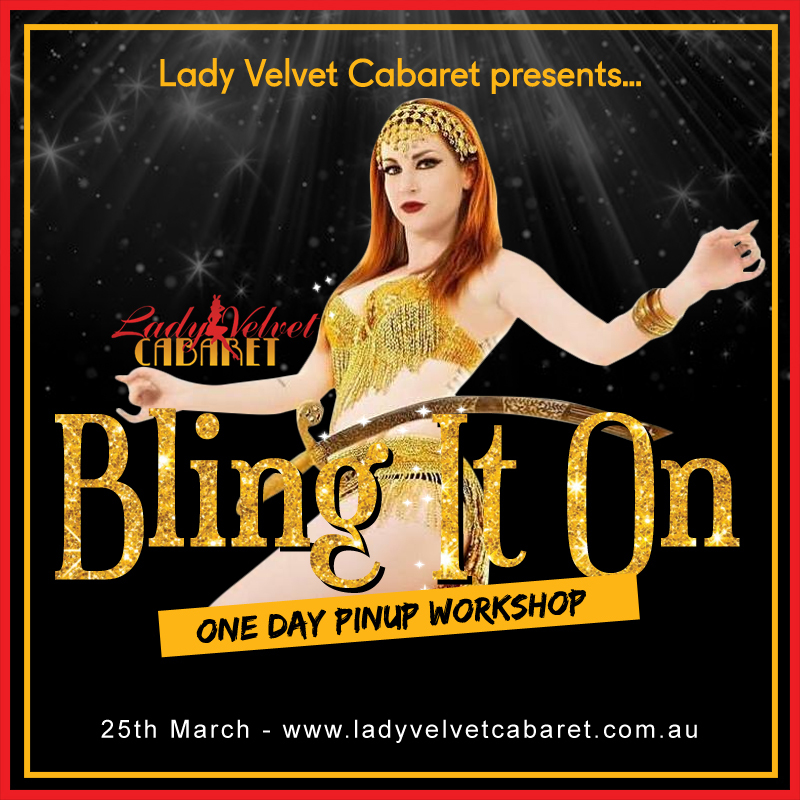 Lady Velvet Cabaret presents… Queens of Pinup – a one day vintage pinup workshop and photo shoot! 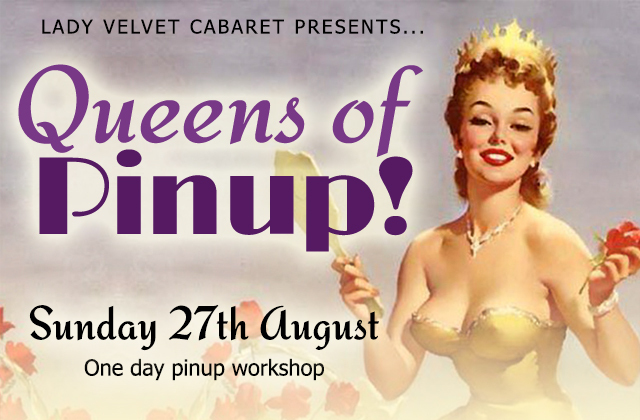 Royalty gets risque in our regal “Queens of Pinup” workshop! 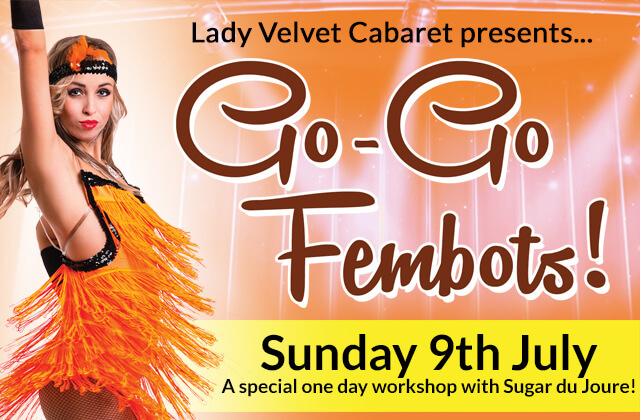 GOGO FEMBOTS Workshop with Sugar du Joure!